October and November have been crazy for courses! Between us we have attended the Loreal and Schwarzkopf academy to learn new free hand techniques, theory sessions, Matrix art of hair course and gents hot shave! 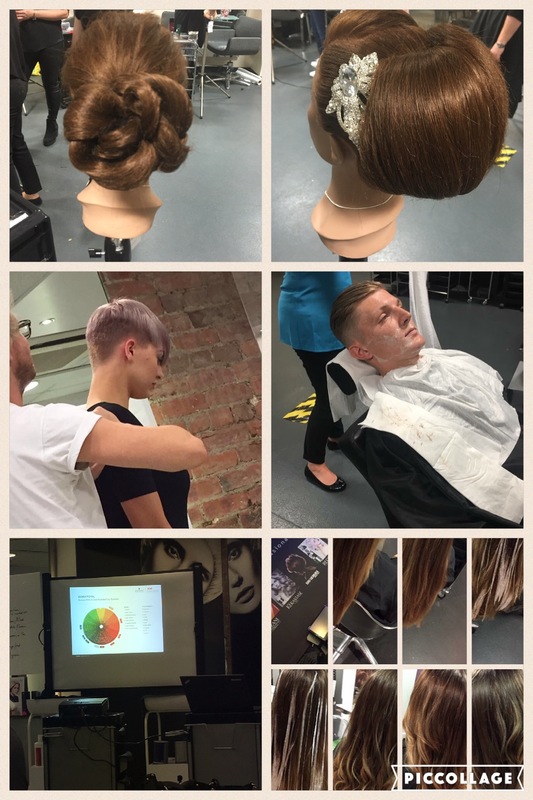 We have all been busy keeping up with the latest trends to bring back to the salon!